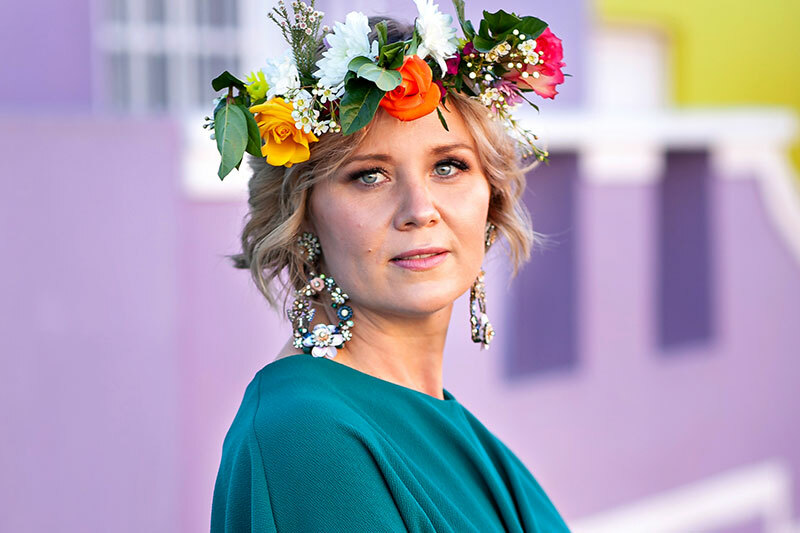 Ladies and gentlemen, she is bubbly and beautiful, bountifully blessed and a brilliant bombshell – I give you: The Boss Lady of SA Image Academy! Her style is elegantly excellent and her taste, extremely exquisite. 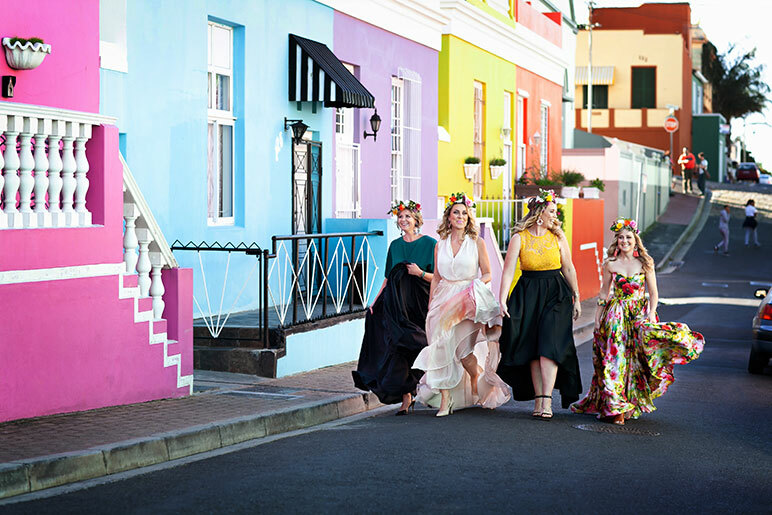 This married matriarch of three thriving boys is also a leader of lavishly-loved ladies: the SA Image team and the Sisterhood of Stylists; and together, they strive to discover and celebrate their assorted clients’ soul/sole uniqueness inside and out. 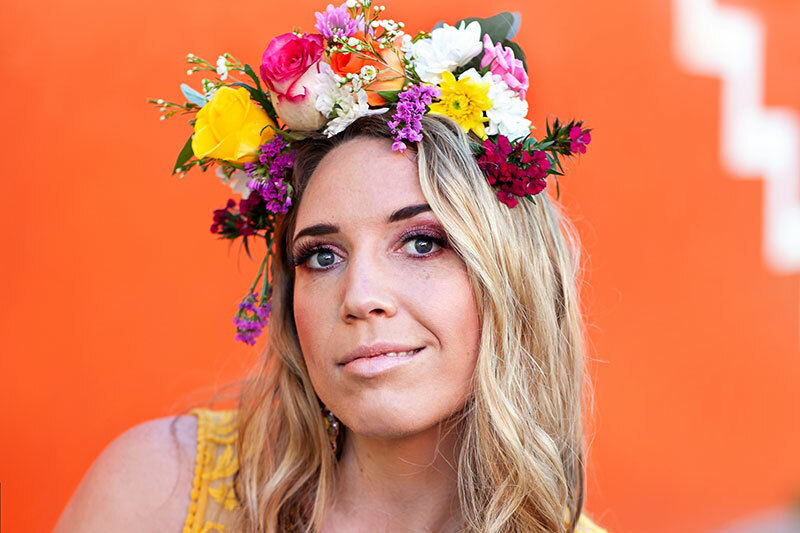 This engaging entrepreneur is on a monumentous mission to move men and women to eradicate internal incapacitating issues and implement incredible image insights so that they can courageously carry their incomparable character. Don’t mess with this lioness… Can I get a big shout-out to Aletté Winckler! 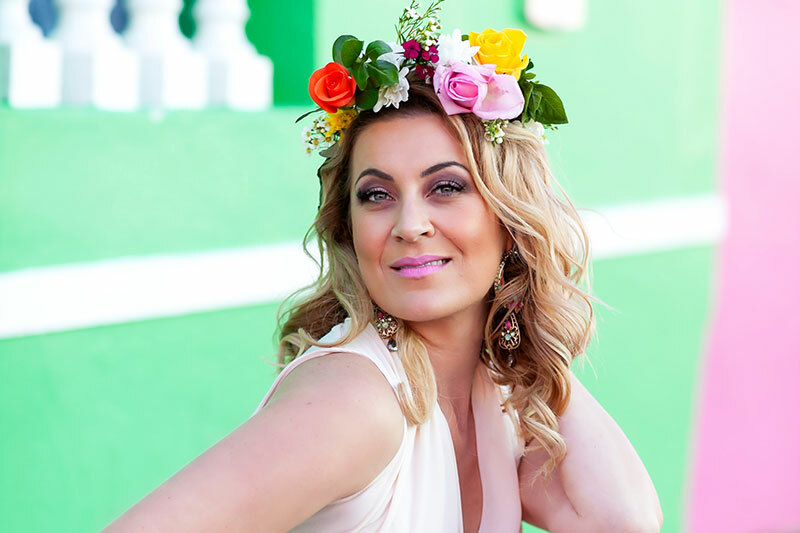 Passionate about people, motivated to market and APPsolutely amazing at app-erating the APPearance Specialist App This qualified image consultant brings her special brand of joy, fun and oh yes, healthy eating to the SA Image head office. She’s here to make appsolutely sure you can apply the app appropriately and to make sure that SA Image, all her consultants, and Image Consulting, in general, is marketed more marvelously month after month. And she will also help consultants to become instantly incredible and insanely intuitive when it comes to Instagram posts and other social media. Can we get a “whoop whoop” for Sumarie! 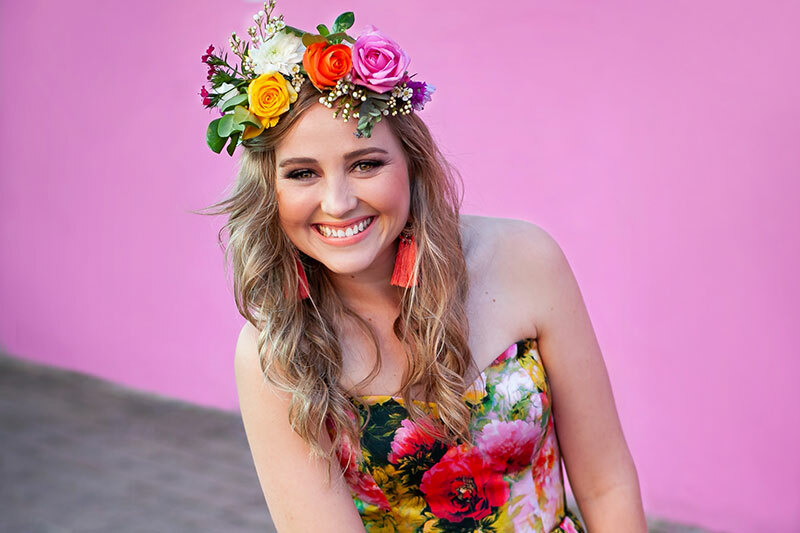 Our gorgeous Go-To-Girl grafts graciously each day as our Course Administrator and Consultant Coordinator. If you have a question, doubt, uncertainty or a general wonderment about anything SA Image related, she is your, you guessed it, Go-To-Girl! This qualified Image Consultant has a special gift to bring warmth to any phone conversation and loves connecting the image consultant sisters with one another and see the sisterhood grow. She is Aletté’s terrific traveling teammate and all-around joy bringer. Let’s hear it for Mia! Every office needs someone who loves admin, and this mom of 2 superheroes is just that someone. She makes sure that SA Image money matters, matter, and makes more money for our marvellous money-making makeover makers! (You may need to read that again…) Invoices will go out, and outvoices will come in! She guarantees it! She is also Excellent at Excel and one of the few people that smiles at spreadsheets… We like that about her! Make some noise for Leticia!